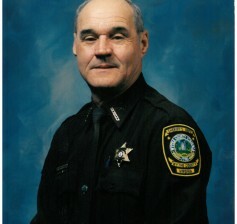 WYTHEVILLE, Va. – The Wythe County Sheriff’s Office will be hosting the sixteenth annual Cliff Dicker Memorial Scholarship Golf Classic on Friday, May 16, 2014, at the Wytheville Golf Club. The proceeds of the event will be used to fund the Cliff Dicker Memorial Scholarship Fund, a long running scholarship that provides $4,500 annually to two graduating high school students from each of the county’s three public high schools. Individuals or teams interested in participating in the four-person team captain’s choice tournament are encouraged to call the county’s sheriff’s office at 276-223-6011. 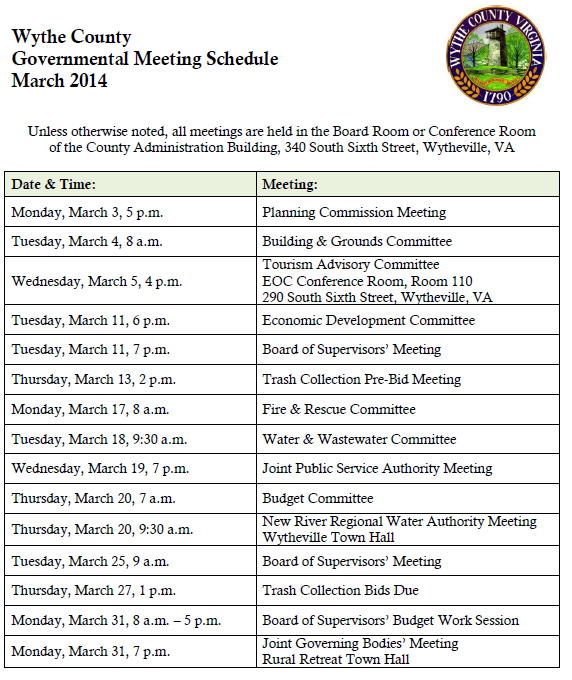 WYTHEVILLE, Va. – Though the vast majority of Wythe County residents pay their taxes in a timely manner each year, there remains a percentage of the population that neglects to do so. These failures to pay place an unfair burden upon county residents who do comply with the law, as well as limit the resources and ability of the local government. 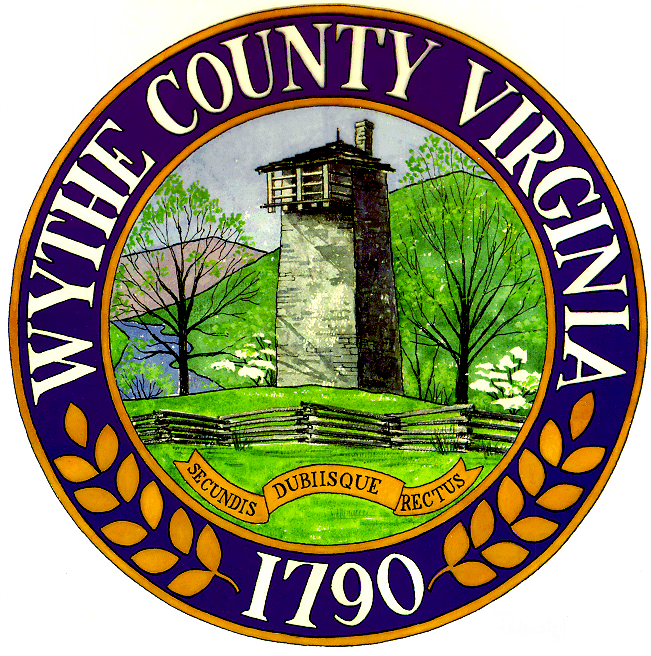 WYTHEVILLE, Va. – Members of the Wythe County Board of Supervisors met with leaders of Wythe County Rescue Squad, a privately operated EMS agency, Monday afternoon, to discuss the future of emergency medical services in the county. Over the weekend, the squad’s board of directors determined to cease services as of Monday, March 17, 2014; a decision county leaders say came as a complete shock. In response to the news, the county board of supervisors’ fire and rescue committee held an emergency meeting with the squad’s leadership Monday afternoon. The primary objective of this meeting was to determine the root causes of such a drastic decision, as well as possible solutions in moving forward. WYTHEVILLE, Va. – A Wythe County magistrate did not find probable cause to issue a summons Monday morning to Mike Thomas, owner of eleven dogs on Walton Furnace Road. The magistrate relied upon a recent letter sent to the county’s animal control officer from the state’s Office of Animal Care & Health Policy as a contributing factor in his decision.